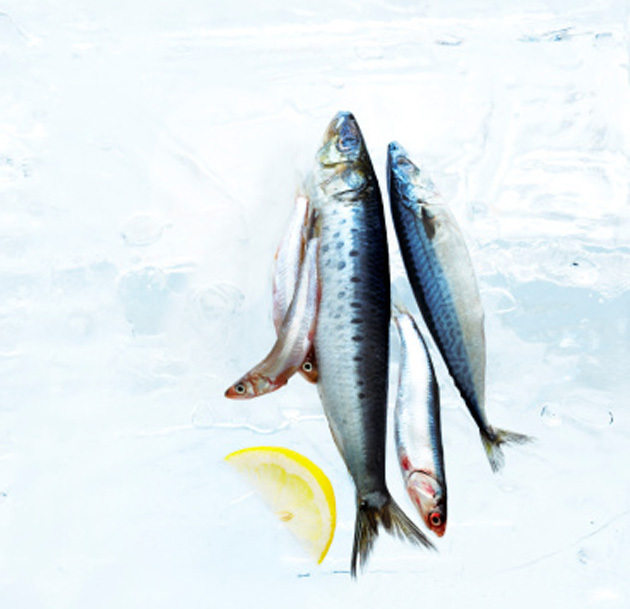 Fight fatigue, hot flashes – and boost your libido. The pace of life definitely quickens in autumn. Business ramps up and vacations ramp down. But as the daylight hours slowly dwindle, coping with the increased pace can prove challenging. So here are six energizing superfoods Julie says can help you combat fall fatigue, as well as boost overall wellness. All have extraordinary nutritional potency and proven health benefits – essential criteria for being legitimately defined as a ‘superfood’. 1) Honeybush health tea: “This is one of the hottest new superfoods coming down the pipe,” says Julie. 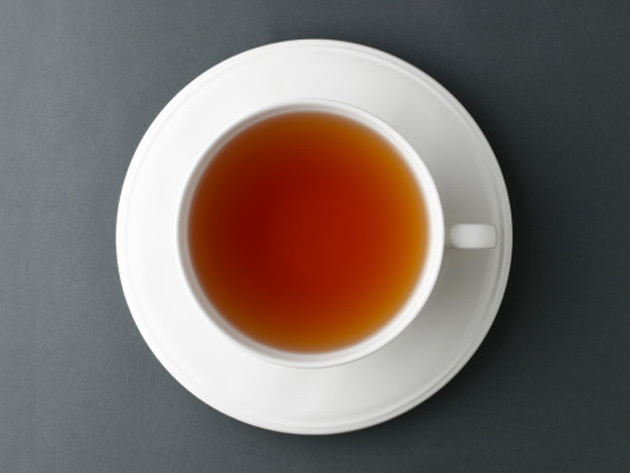 “It blows green tea and Rooibos right out of the water.” Made from a South African plant, it tastes sweet but has only five calories per glass. According to Julie, it increases cell sensitivity to insulin, making it great for diabetics since it helps with the uptake of insulin. It’s also high in nutrients, including a powerful plant estrogen, which she says is great for Boomer women going through menopause and experiencing hot flashes. 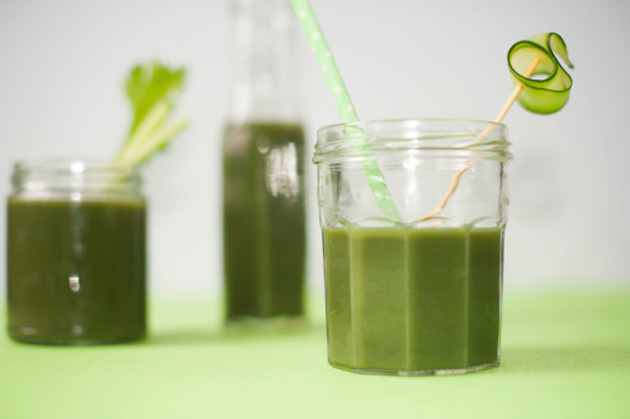 2) Spirulina: “This is what I call the king of the superfoods,” says Julie. “It has more nutrients per gram than virtually any food on the planet.” A blue-green algae that’s grown in lakes, it’s dehydrated down to a powder (also available in capsules) which can be added to food and smoothies. It has incredible amounts of calcium, magnesium, potassium and protein and is extremely high in antioxidants. 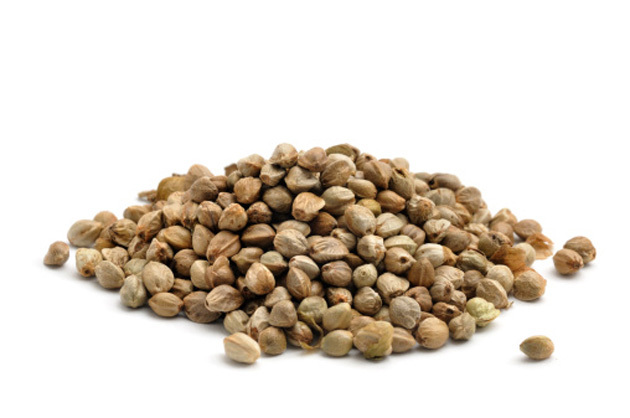 3) Hemp hearts: These are the internal kernel of the hemp seed. On their own the seeds are extremely hard to digest due to their heavy, outer coating. The internal part is the heart, which is creamy, sweet and smooth with very high nutritional value, says Julie. “It contains all 10 essential amino acids, a great ratio of Omega-3 fatty acids and has a very special Omega-6 fat called GLA which is good for hormonal balance and has also been shown to help with hot flashes.” You can sprinkle hemp hearts on breakfast cereal, put them in smoothies, even add them to soup. (Julie has a super quick, easy to make spinach soup with hemp hearts recipe on her website that she says “is so creamy, you’d think it had dairy in it, but it doesn’t”. 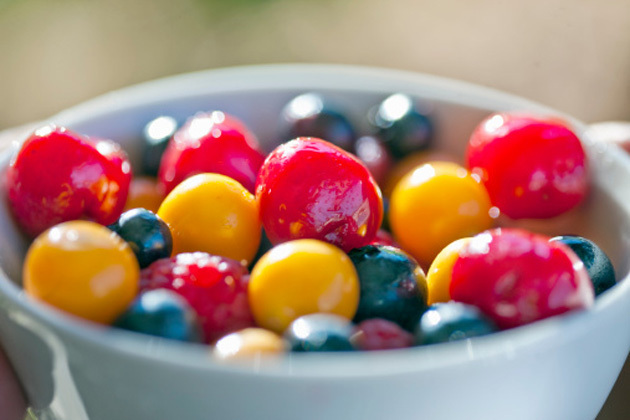 4) Golden berries: “Everyone knows that blueberries and raspberries are exceptional for human health but if you want to get a little interesting and look at a new super berry, try golden berries,” says Julie. They’re from Columbia, South America. “They taste absolutely delicious because they’re sweet and sour at the same time, which really turns a lot of people on,” says Julie. “It’s like a party in your mouth.” It’s also been shown to help normalize blood sugar and is proven to be an anti-inflammatory superfood, so they’re good for joint paint, back pain, and bowel disorders. The berries are dried, like raisins, so add them to trail mix, salads or eat them on their own. But eat them raw, not cooked in order to maximize their health benefits. 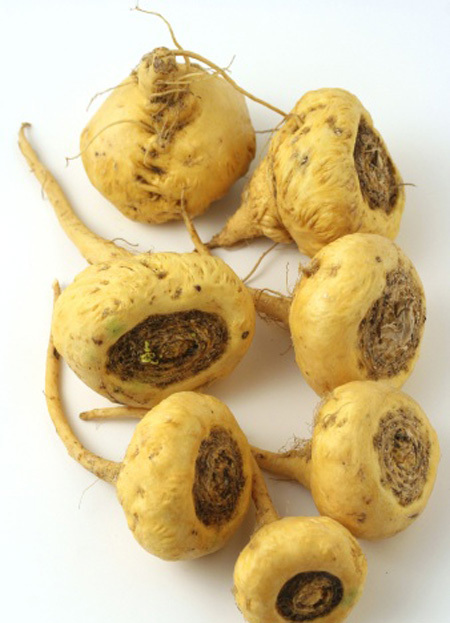 5) Maca root: This spicy food is grown in the mountains of Peru and is sometimes referred to as Peruvian ginseng. “It is absolutely fantastic for both male and female sexual health,” says Julie. “It’s been proven to help men with their mojo and it’s good with menstrual issues and menopause, relieving cramps, hot flashes and anxiety. It’s also great for increasing your stamina.” She suggests adding it to pumpkin pie, puddings, cobblers or smoothies.